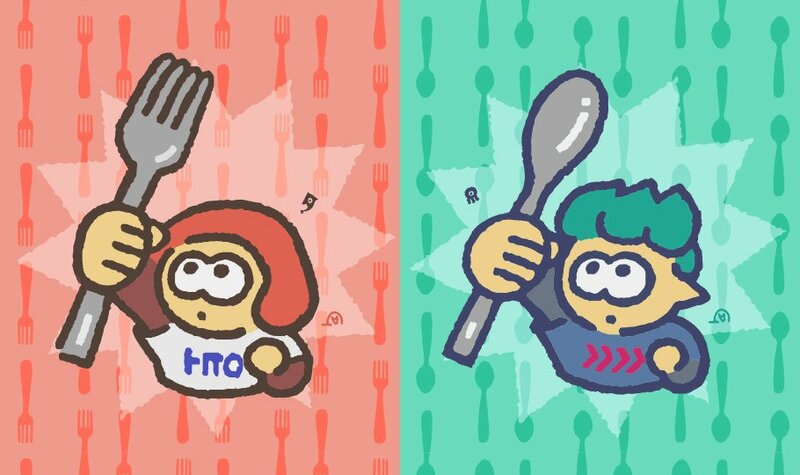 Nintendo of America has officially announced the Fork versus Spoon Splatfest for North American Inklings. The Splatfest will take place from August 24, 2018 at 9pm Pacific Time. Also, as a friendly reminder, a Nintendo Switch Online subscription will be required to play in future Splatfests and online from the second half of September. Which side will you choose? Let us know in the comments below.